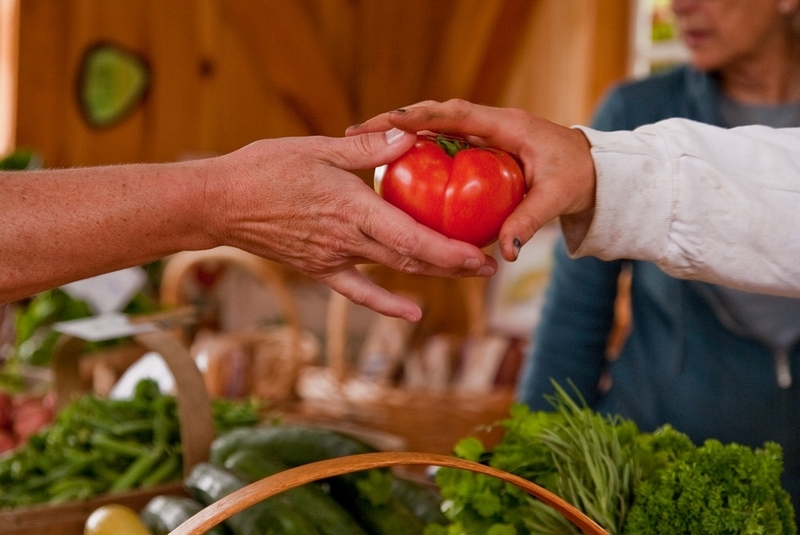 Crossroad Farm is a forty acre vegetable farm in Post Mills VT, just west of Lake Fairlee. For over 35 years our extended family and crew have been practicing sustainable agriculture. We grow a wide variety of vegetables, specializing in greens and tomatoes, as well as strawberries, melons, flowers, and bedding plants. 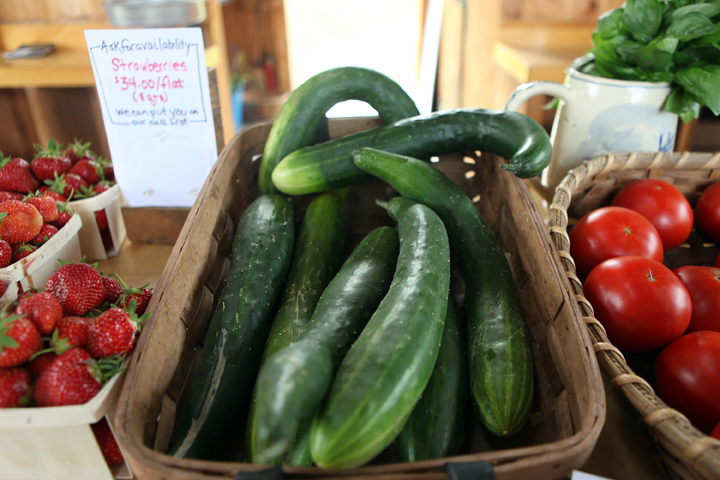 You can find our local, seasonal produce at both of our farm stands, in Post Mills and in Norwich. We also deliver to many restaurants, the Coop Food Stores and summer camps throughout the Upper Valley. Crossroad Farm is committed to the goal of Sustainable Vegetable Production, “a process of agriculture that protects natural resources and builds strong communities.” We have been developing and practicing sustainable farming for over 35 years. Our practices aim to raise healthy, safe and non-polluting crops. This creates not only protection of the environment, but high quality produce for your enjoyment! Check in here, as we'll routinely update our produce availability in both Post Mills and Norwich. You'll also find some news and happenings from the farm. Stay up to date with what's going on in our greenhouses, out in the fields or right in our kitchen. We love sharing our process, everything from winter seeding to summer harvest as well as some gardening and cooking tips! Community Supported Agriculture (CSA) was created by way of allowing consumers to become an integral part of the agricultural community. Through this program, farms offer pre-purchased shares to help with their annual start-up and maintenance costs. Would you like to become part of our community? Help us each season to grow and harvest beautiful produce! Click below for more information and how to join. Did you have a valley.net email address? Are you missing our email newsletters? Shoot Sarah an email, (sarah@crossroadfarm.com) with your new contact information and we’ll get you updated in our records. Let's stay connected! Through our weekly email newsletter, Facebook page and Farm News blog we'll keep you constantly updated. Most importantly we'll share what's just growing, about to harvest or slowly ending its season. Make sure to tune in and always feel free to reach out! We're here to help answer questions, give advice or just chat about veggies.